Been looking for this everywhere! My friend said it wasn’t bean curd, I hope this is the same thing I had with her. I also had this at a vegetarian restaurant with my boyfriend. It’s suppose to be sweet right? Ahh, & thanks for posting this up!! I’ve been looking everywhere for it. Do you know anywhere that is selling this? 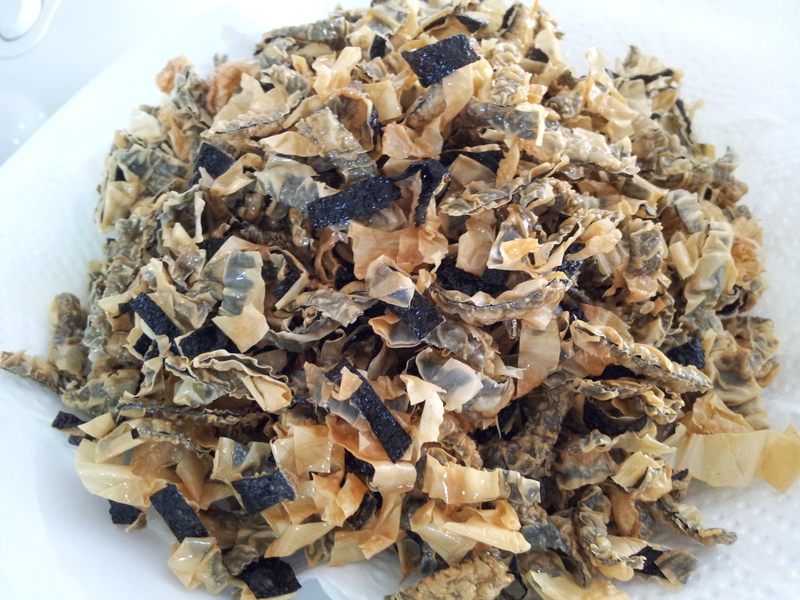 with beancurd skin….no. shops usually sell those made with spring roll skin. First of all, thanks for posting this recipe. I cannot find your email anywhere so I can’t contact you personally. If you’re deep frying stuff, you should expect that it’d be oily.I use a regular pan and oil for shallow fry (as long as the oil covers the item i am frying) so i can’t really comment on your deep fryer. 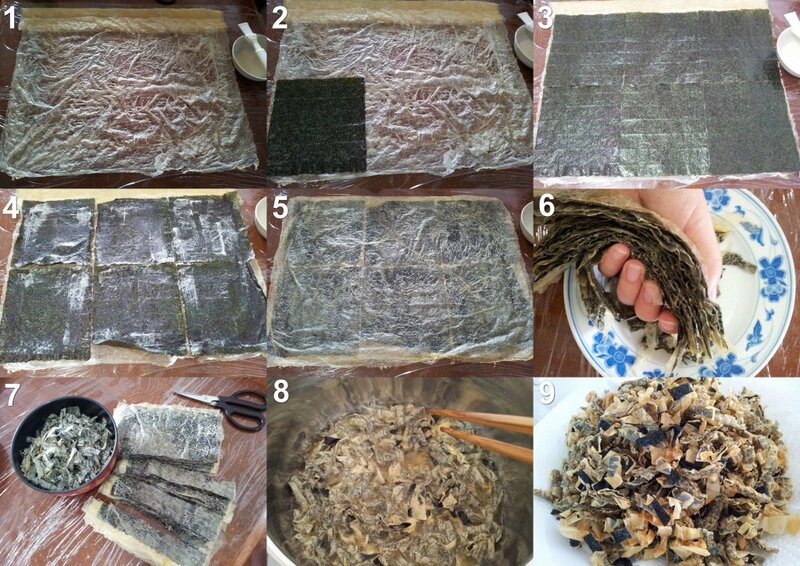 But make sure you dry the seaweed/bean curd sheets out in the fridge after putting them together, 15 mins is suggested but the longer the better. I don’t have the exact ratios of water & flour. Try this : put 2 tablespoons of flour into a bowl, slowly add water and mix it until you get the consistency of a paste.